Have a great idea to raise funds in aid of The Salvation Army? We would love to discuss it with you if your school, association or organisation is keen on organising a fundraising event. The funds raised will enable us to help our beneficiaries through our social service centres and programmes. 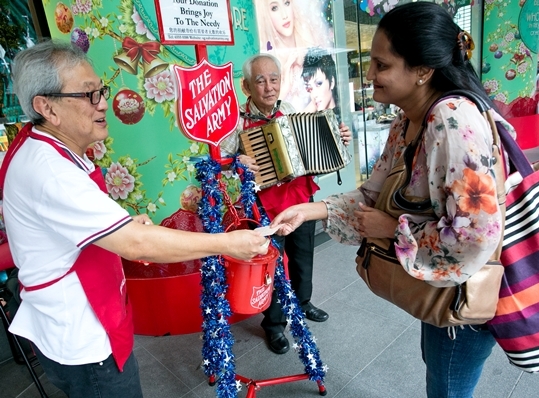 We are grateful to people who wish to contribute, but request that all event organisers and fundraisers contact us at Tel: (65) 6555 0245 or email your proposal to public_relations@smm.salvationarmy.org for our consideration and approval before embarking on any event to benefit The Salvation Army.